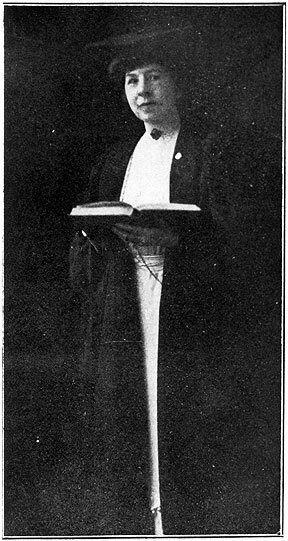 As the first woman graduate of the Hastings School of the Law (San Francisco) in 1881, Mary McHenry Keith used her knowledge of the law for a commitment to women's suffrage that spanned two centuries. William Keith, an ardent suffragist and brilliant landscape artist, and Mrs. Keith opened their home to members of the national and local suffrage movement from beginning to end. The Keiths were personal friends of Susan B. Anthony. It was to Mrs. Keith that Miss Anthony entrusted the leadership for the 1911 suffrage campaign in the state. In 1911, two women who had a relationship to law and the Hastings School of the Law, were two key suffrage leaders in the state. 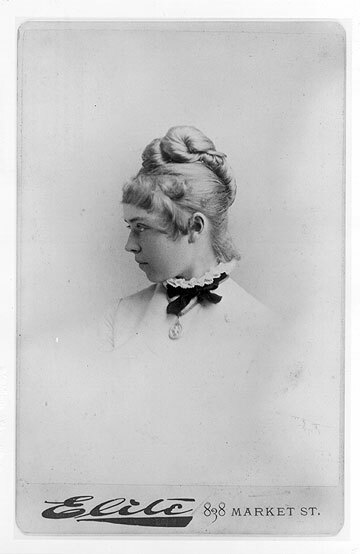 Mary McHenry Keith was the Northern California leader; Clara Shortridge Foltz led Southern California. Her hometown, Berkeley, called her "Berkeley's Mother of Suffrage." As the only town in the counties of Alameda and San Francisco that voted for suffrage--not only in 1896 but again in 1911--one might say that Mary McHenry Keith had mothered Berkeley well. 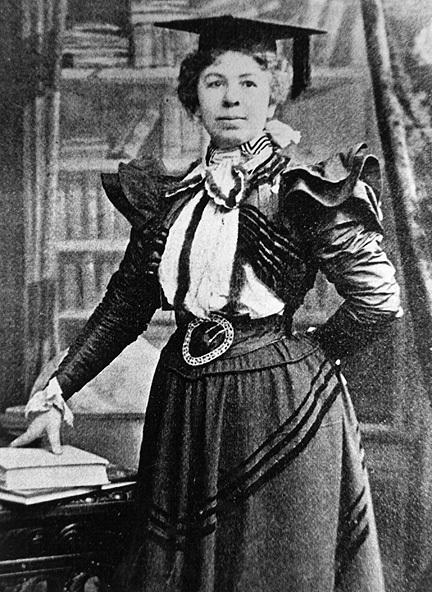 A southern California suffrage leader and California's first woman lawyer, Clara Shortridge Foltz figured prominently in the 1911 campaign. After her family moved to the Santa Clara area, she began to read for the law. She wrote the Woman Lawyers' Bill, and with her friend Laura deForce Gordon, she championed the bill which gave women the right to practice law in California. She sued Hastings School of the Law for not admitting women and with Laura deForce Gordon, convincingly argued the case in court. They won. When she moved to Los Angeles, Clara Foltz devoted the full resources of her law practice to suffrage. Since it was the votes from the men of Los Angeles and the "cow counties" that created the majority vote for suffrage, the influence of California's "Portia of the Pacific" can never be underestimated.